As a phonic pilgrim, for Malcolm, it is about the musical journey: he is the electronic conduit between the music and the auditor, and his odyssey into the underground becomes your own. Malcolm brings an itinerary of experience to the decks, having played supports to such underground characters as Hernan Cattaneo, John 00 Fleming, Jody Wisternoff, John Digweed, Nick Warren, Sasha, and more to his DJ journal. Malcolm brings a motley of polished sounds to the table, combining the best of undulating basslines and elaborate layers. Unearthing an abandoned belt driven turntable in his early teens compounded Malcolm's indoctrination with 7” vinyls for dance floor music, but it was being exposed to the Underground of the world where the tactility for mixing changed from a mere buzz to a honed focal point. The appreciation for music from their textures to hooklines and basslines became a seizure of sounds and energy. An exposition into radio fine-tuned the technicals of Malcolm's craft, where a comprehensive knowledge of all things electronic established a secure foundation in technology, while adding personality and a persona to the sounds. And while this capacity for industrial sounds continued, it was a genuine enchantment with the music that kept Malcolm behind the decks. A valid feeling for music sees Malcolm traverse the path of the audio craftsman, where a campaign in trance and nu NRG in the late 90s and 2000s gave way to a junket through house, progressive house, deep house and techno. Textures, layers and meters have determined Malcolm's signature sets, where music is an escape and the dancefloor a new destination. 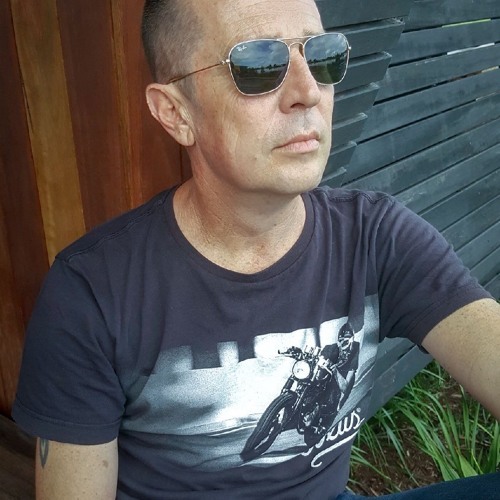 As an electronic executive of many floors , Malcolm's sounds have played across many major festivals, club and underground events since the turn of the century. His foray into Brisbane 's premium underground parties with Elements Festival, Lemon & Lime, Nu Breed, Subtrakt, Buxton Records, Trance Classics and Ulterior remain a testament to his ventures and credibility into the ground breaking avant-garde sounds of today.